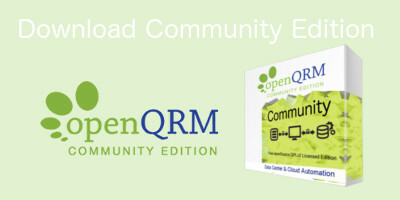 Please register to download the latest free openQRM Community Release 5.3.8. An e-mail with your download link will be generated and forwarded to the provided e-mail address. openQRM Community Ediiton is subject to GNU General Public License, Version 2.